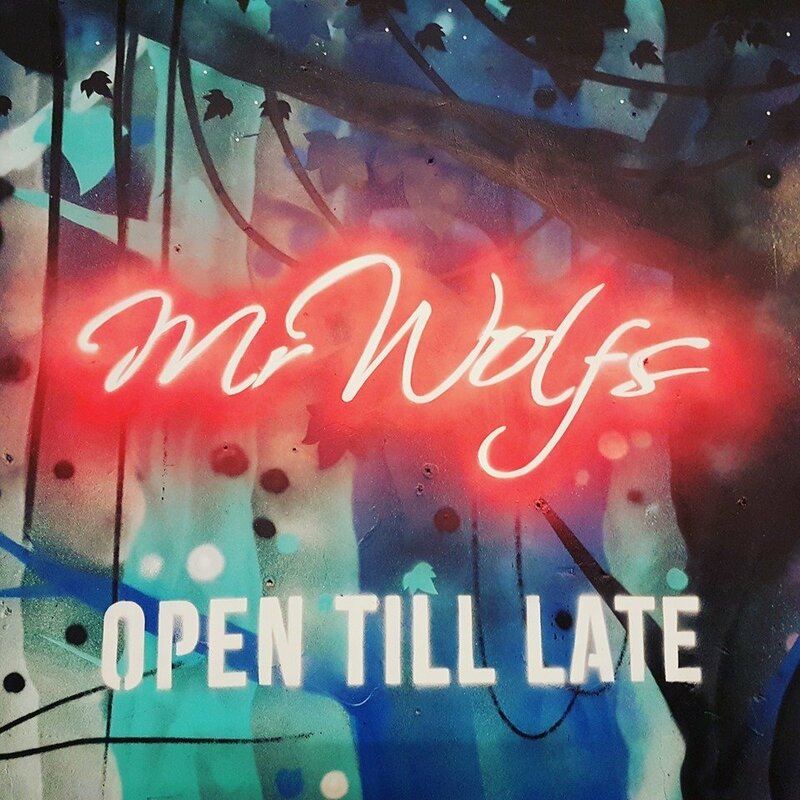 Mr Wolf’s is a family run business right in the heart of Bristol, best known for top live music and a late night party 7 nights a week. We’re a massive supporter of local artists, musicians and DJs, constantly on the lookout for new, exciting acts that fit in with our up-beat party vibe, as well as holding our Wednesday Open Mic and Jam Night (The Gin Jam) and Monday’s Songsmith (emerging acoustic artists). We also serve our legendary Noodles & Nibbles (vegan szechuan prawn, toasted cashew nuts, heavenly veg) every day of the week. So whether you’re out to play straight after work or searching for a place to let your hair down at the weekend, you will always find the party here. We can’t wait to see you soon!